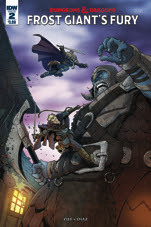 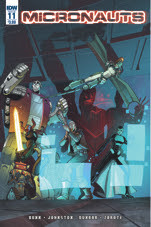 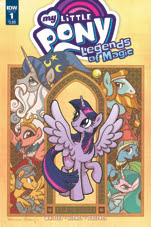 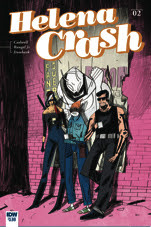 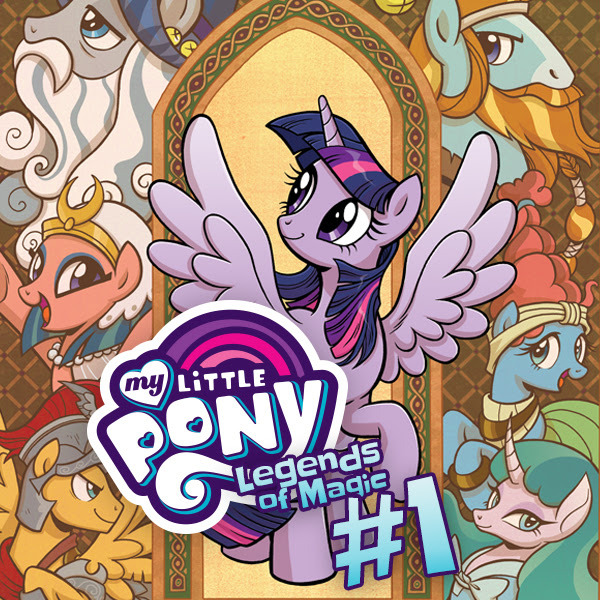 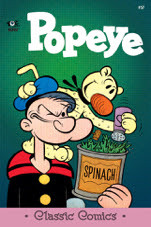 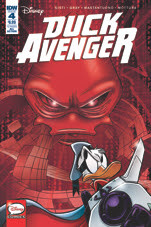 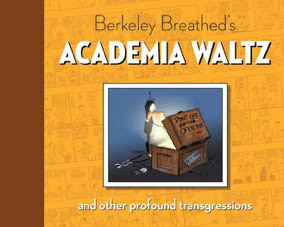 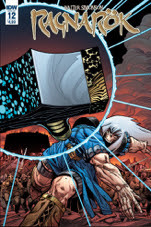 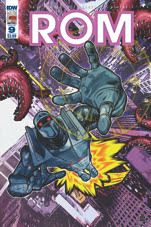 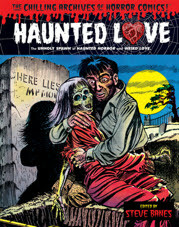 New to Digital from IDW Publishing! 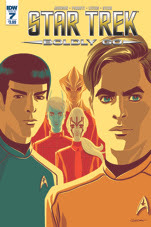 Here are the latest digital comics available from IDW Publishing – and a Rocketeer sale! 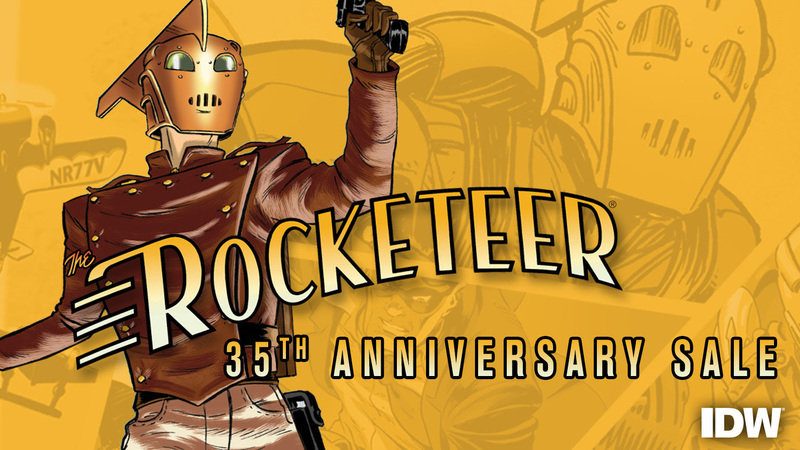 Celebrate The Rocketeer’s 35th Anniversary!